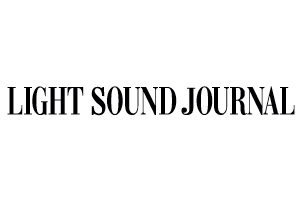 Nexo's Engineering Support Team has partnered with Dubai-based pro-audio specialist V.V.& Sons to host a special audio design training seminar. 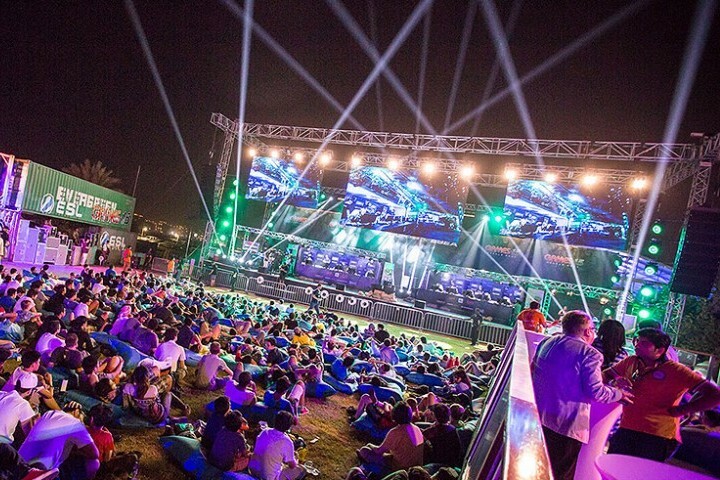 Clay Paky and Protec defy Dubai’s summer temperatures to deliver another cool event at Games15 Middle East. 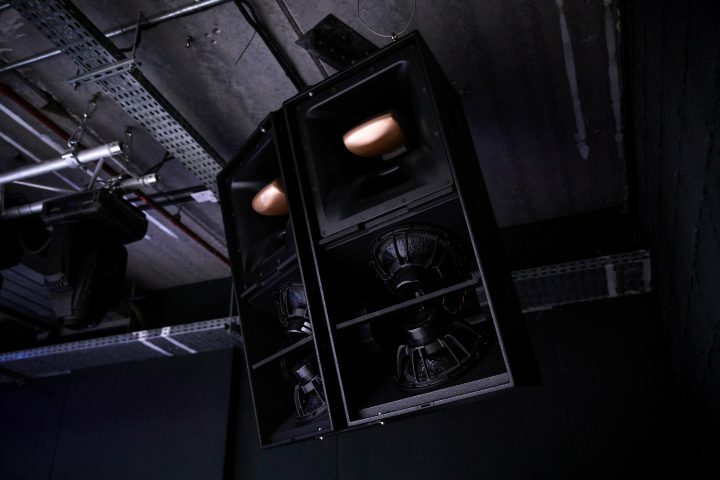 Echo Beats Professional Systems equipps the Vegas Club & Lounge in Dubai. Riedel Communications has appointed Mohamed Hammad to serve as systems consultant for Dubai. 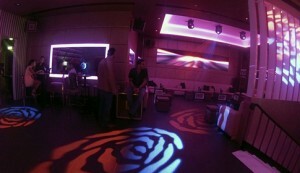 Chauvet DJ provides “smooth touch” at Dubai’s hottest new club – Boutiq Ultra Lounge. 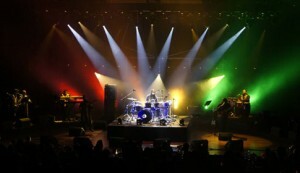 Wireless Solution Sweden AB is creating magic at the new MusicHall in Dubai. 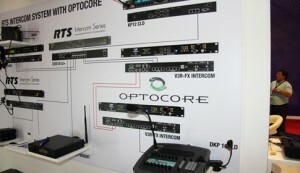 Thomsun Trading reports positive reaction at InfoComm MEA. 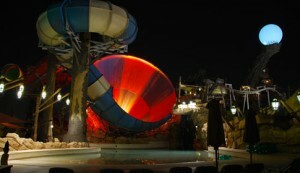 David Gray, Architainment Division Manager of Oasis Enterprises, tells us about the lighting of the Yas Waterworld water park in Dubai.